Remembering Astronaut John Glenn today — one day after his death at age 95. 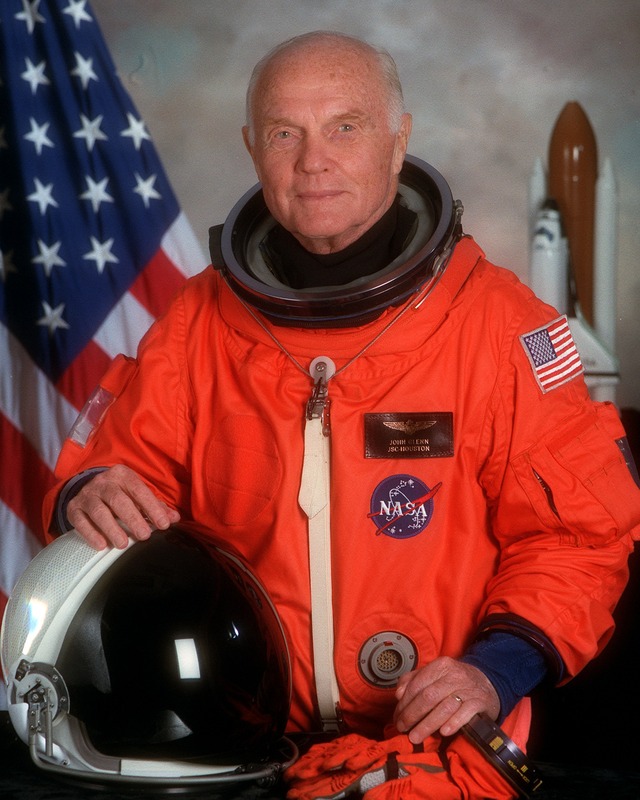 I had a glorious brief encounter with Astronaut-U.S. Sen. John Glenn when I staged the National Air & Space Museum’s 15th anniversary in 1991. 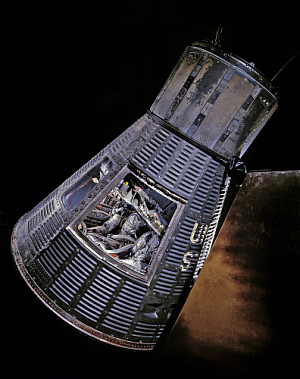 We invited him to celebrate the day with us by appearing live on Good Morning America, next to his space capsule Friendship 7 in the museum. It was a very early morning for everyone — the GMA crew arrived about 4 am. Sen. Glenn was on time, courteous to one and all, and did his part in celebrating the museum’s anniversary on live TV. As a kid who grew up admiring the Mercury astronauts, it was one of my happiest days in public affairs! Godspeed John Glenn into the universe.